At Jeff Hind Smash Repairs We offer a wide range of Panel Beater services for vehicles in Bayside area Melbourne, Moorabbin, Brighton. When it comes to smash repairs you know you’re getting quality service from our repair shop professionals. The workshop Jeff Hind Smash Repairs is one of the top tiers of the industry Panel Beaters Bayside Area Melbourne. We specialized in vehicle body repairs even car has minor or major accident. Our workmanship performs necessary repairs and concentrates more on the vehicle’s main and sub panels. Restoring your vehicle to pre accident condition is our panel beaters ultimate goal. We have 25 years of experience in servicing all vehicle types. No matter what make or model car you have, we will do the job. We assess vehicles in liaison with insurance companies. 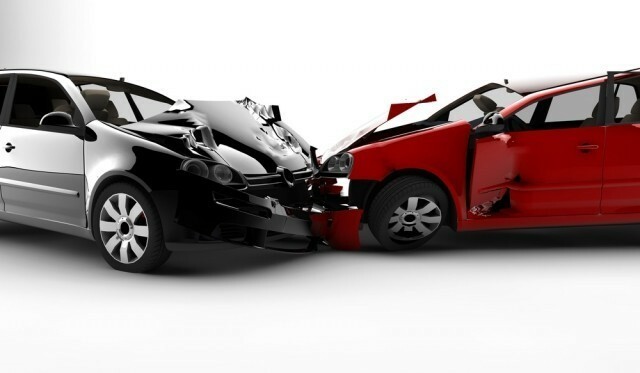 If your vehicle has a smash repair issue,Call us to assist you further. Our professional panel beaters Morrabbin had great knowledge of the claim process and insurance companies. We provide our services by utilizing body alignment equipment for Car smash repairs also. We can pursue customer satisfaction 100% for sure. At our Panel beaters workshop in Brighton, you can get quality repair to your vehicle.